In a new partnership, the Madera District Fair and Madera City Parks Department have joined forces to create a Kid’s Camp program geared towards bringing fair activities to Madera’s youth a little bit earlier this year. 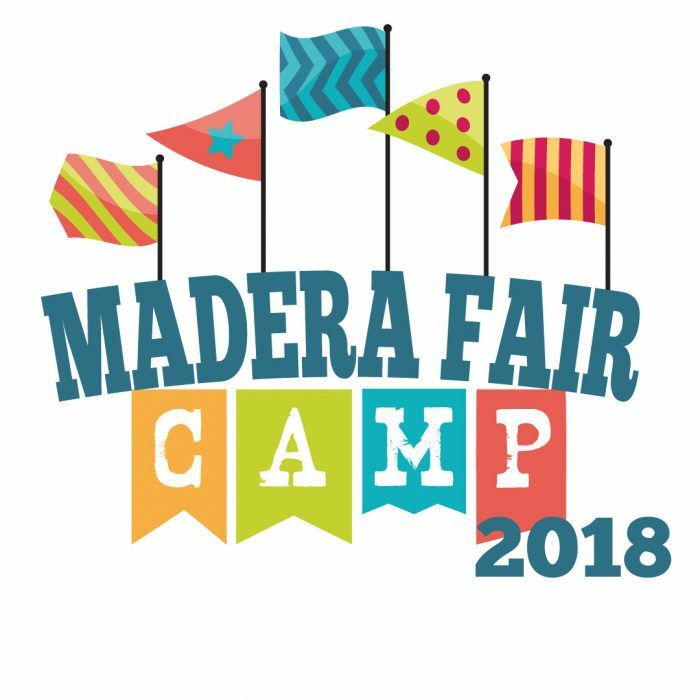 Madera Fair is thrilled to announce FAIR CAMP! The combination of Parks & Community Services youth activity expertise with Madera Fair’s facility and local partner resources makes for a week full of engaging educational adventures covering all of the components of the annual Fair. This program is open to kids aged 5-12, and runs from June 11-15th at the Madera District Fairgrounds, from the hours of 7:30am to 5:30pm. Camp goers can expect livestock, carnival games, along with other entertainment such as exhibiting with local partner resources in dairy heifers, goats, gardening, jam making, clowning and ballooning, dance, homemade carnival games and more. Madera Fair for 80 years has been a hub of entertainment, education and pride to the community, it is exciting to share it with the next generation!